Ensure the shared responsibility and moral purpose to all work together so that every child and member of staff is supported, championed and enriched by being part of the exceptional ALT learning community. Lead a self-improving school system, growing capacity to ensure great practice in all aspects of our work. Champion primary education in the Abingdon area through formal collaboration between partner schools. 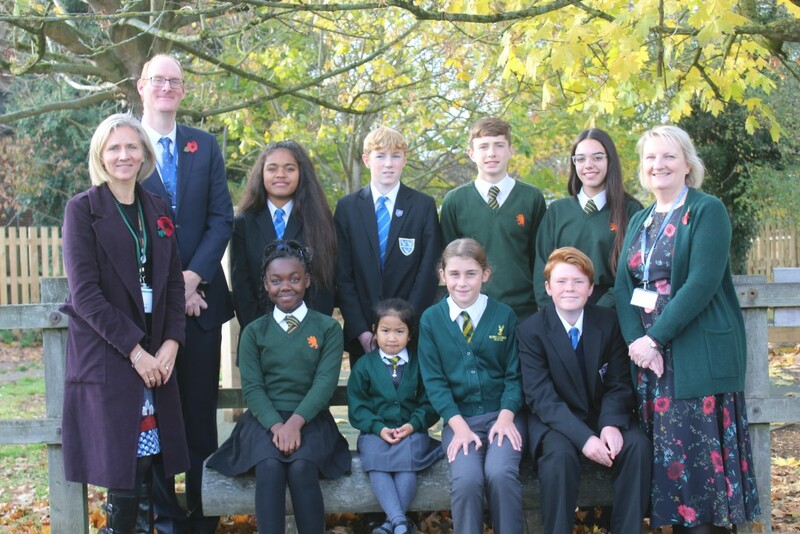 Enhance secondary education in the Abingdon area with Fitzharrys and John Mason Schools coordinating provision. Extend leadership opportunities, supporting recruitment, nurturing talent & planning for succession. Embed coherent admissions and transition, with the support, care and guidance to sustain success and happiness. Tackle disadvantage & promote social inclusion by acting as a hub for services, addressing the Abingdon context. Promote and facilitate true vocational experiences from an early age by working closely with Abingdon and Witney College. Sustain improvement through efficient use of resources, financial planning and coordination of operations. Work in partnership with existing and planned primary schools to share resources and joint approaches. Provide a clear point of investment and communication for different agencies, business and research. Invest in facilities across multiple sites for community and business use, attracting investment. ALT will support the ‘whole person’, whether child or adult in the Trust, and provide high quality opportunities for school and professional learning. ALT will become the employer of choice, attracting and retaining high quality teachers and support staff who are valued, make a difference and thrive in their professional development. ALT will provide consistency and continuity for our students, nurturing all members of our wider school community. From pre-school to pre-University and into employment, our ethos of aspiration, support and challenge will equip everyone for exciting, rewarding futures, ready to succeed and make a valuable contribution to our world.